THE VUE is in the center of it all. Everything you need to live an exciting Downtown lifestyle is a short walk away. Restaurants, entertainment, Amway Arena, art galleries, Carr Performing Arts Centre, Lake Eola Amphitheatre, Thornton Park and the new Downtown core are all right here. Walk to where you work. Stroll to where you play. And make the most of all Orlando has to offer. 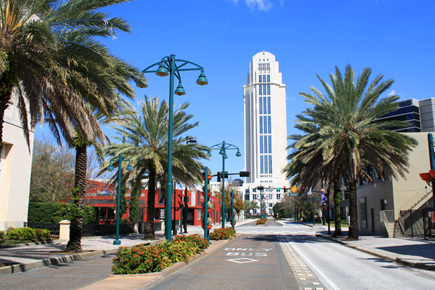 Click Here for a list of Downtown Orlando’s Venues.